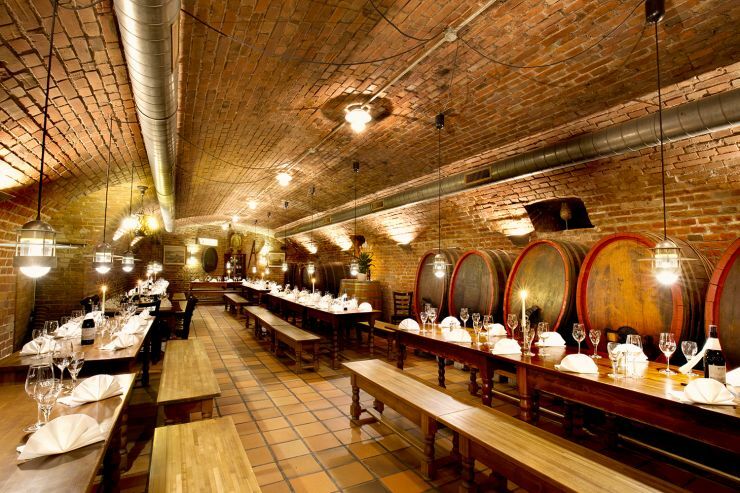 The vaulted cellar space now occupied by VINUM was constructed in 1893 by Gottfried Wagner as the new business premises of his winery, Schulz & Wagner, which was founded in 1760. To make room for the winery, the low, half-timbered buildings at Kleine Hochstraße 9 had to be demolished. Only here, on the somewhat higher ground close to the old, fortified city wall was it possible to build two cellars, one beneath the other, without ground water problems. The double cellar was ideal for barrel wine storage, which requires as little temperature variation as possible, and was used for this purpose until 1970. 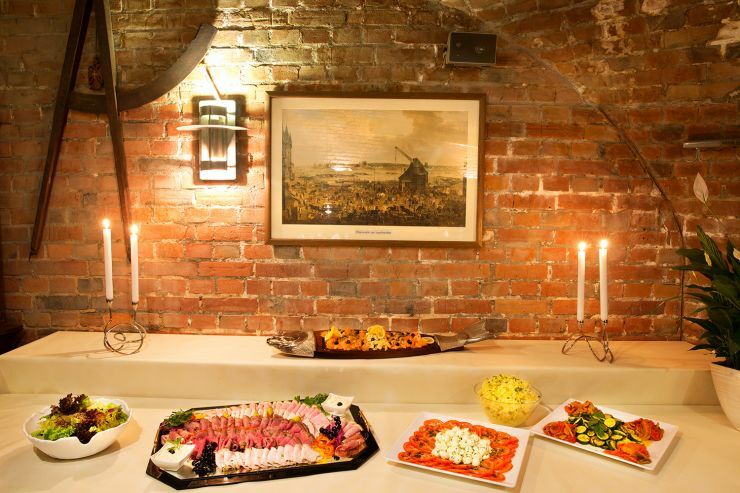 The wine cellar was remodeled as a wine tavern and restaurant in 1990 by Matthias Wagner, a twelfth generation member of the family of Frankfurt wine merchants that had established Schulz & Wagner 230 years earlier. 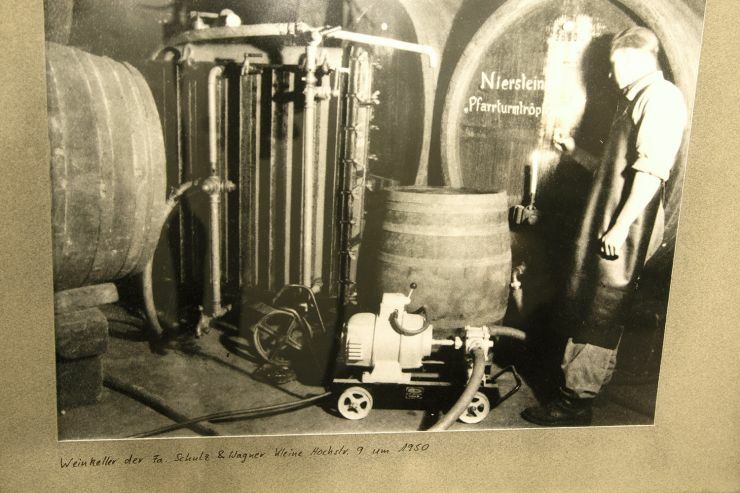 He operated VINUM until 1999. Dana Lekic – having been part of VINUM since its inception – has continued its traditions since becoming its proprietor on 1 January 2008. A wine tavern and restaurant with unique and striking décor, VINUM is an international venue of hospitality and Frankfurt tradition. 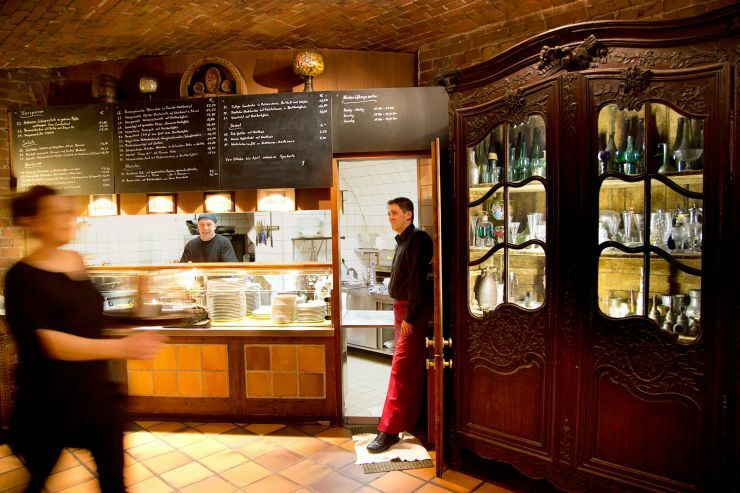 Besides memorable ambiance, VINUM also offers central location only a stroll away from the Alte Oper, the stock exchange, and the banking district, making it difficult to find a better place to begin or end the evening over a glass of wine.